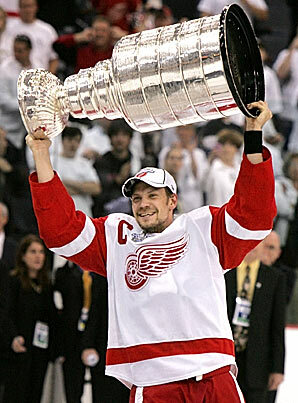 Join Nicklas Lidstrom at Joe Louis Arena in Detroit Michigan for an Exciting game of cribbage! Featuring your favorite team's colors, this Officially Licensed NHL Wooden cribbage board comes with team-colored pegs. Manufacturers artwork subject to change without notice.